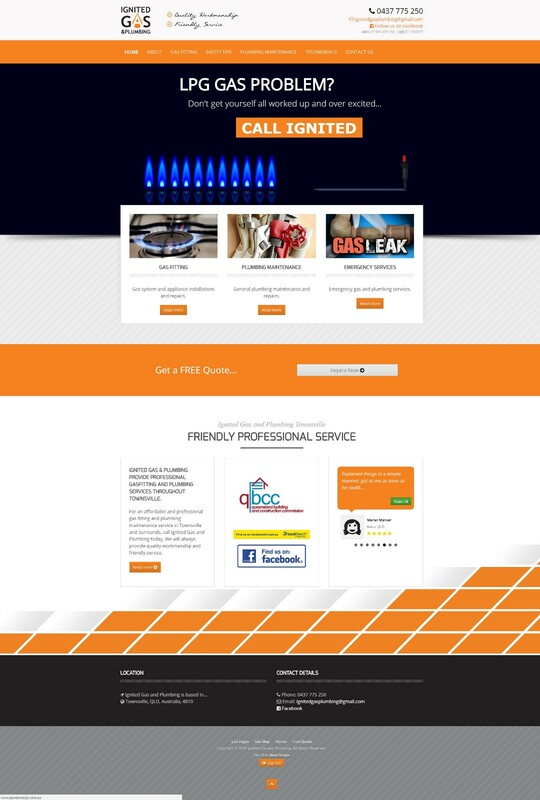 Ignited Gas and Plumbing is locally owned and operated by Rob Moxham, who specialises in Gas Fitting. He has many years of experience installing gas systems and repairing gas appliances. If you require quality, friendly service, at an affordable price, call Ignited today.